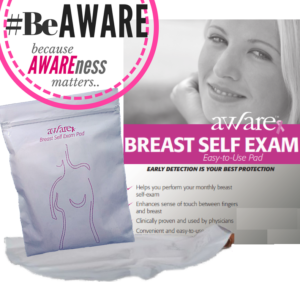 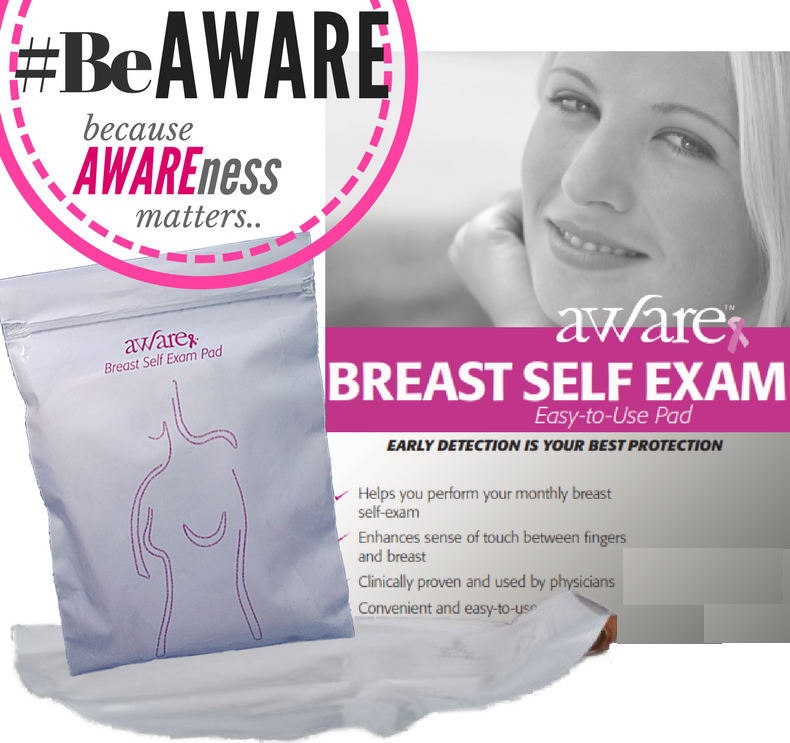 AWARE Breast self exam pad is an easy to use pad which helps you perform your monthly breast self-exam. 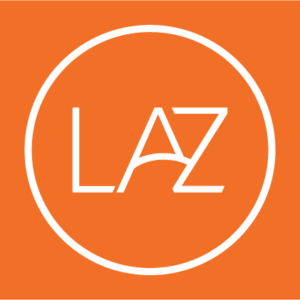 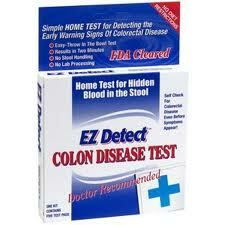 Now available thru LAZADA EZ DETECT COLON DISEASE TEST is a simple home test kit for detecting the early warning signs of colorectal disease. Designed by Keystroke Investments and Development, Inc.